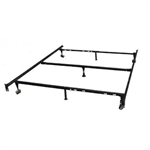 Great selection of bed frames, wood beds, metal beds, platform bed frame, daybeds mattresses and more. Matching bedroom furniture, nightstands dressers armories, chest of drawers, bedroom sets, bedding, sheets pillows comforters all at low prices. 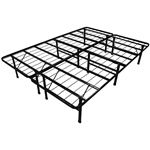 Our basic metal bed frames require a box-spring (also called a foundation) to support the mattress. 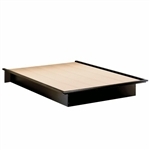 Our platform beds do not need a boxspring or foundation. They come with wooden slats that support your mattress. 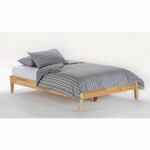 Check out our headboards category if you would like to buy just a headboard, or head & foot board.